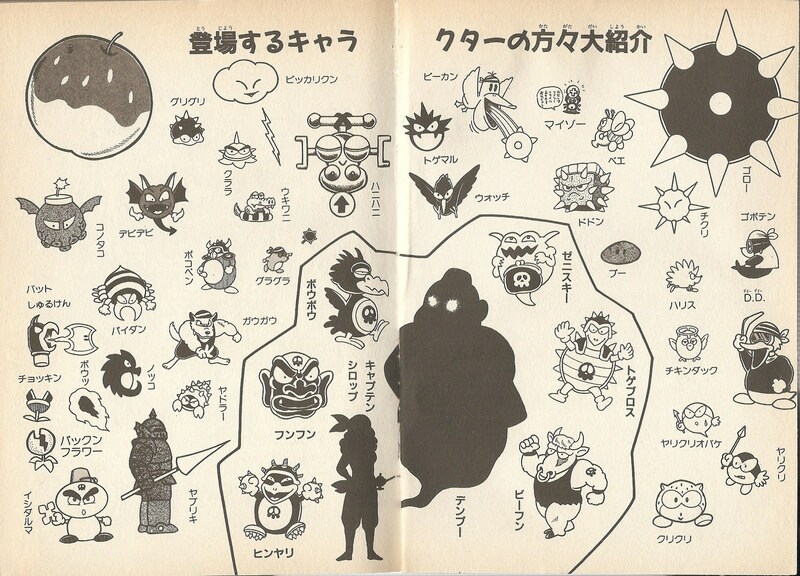 This article is about the enemy from Wario Land: Super Mario Land 3. For the item that freezes time, see Stop Watch. For the item from Mario's Time Machine, see Watch (Mario's Time Machine). Watches are avian creatures that Wario encounters in Wario Land: Super Mario Land 3. 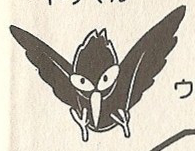 They are birds of Kitchen Island that are relatively huge in size, being as tall as Wario. Their relation to the Black Sugar Gang is unclear, but they oppose Wario nevertheless. Watches hover in the air and wait for Wario to be in range, before they swoop down to attack him with their sharp talons. Wario could counter their attack by either jumping on top of them or simply avoiding the attack. Watches are commonly found in places where they are a great hindrance, like over bottomless pits or near platforms that fall down when Wario stands to long on them. This page was last edited on March 12, 2018, at 11:38.